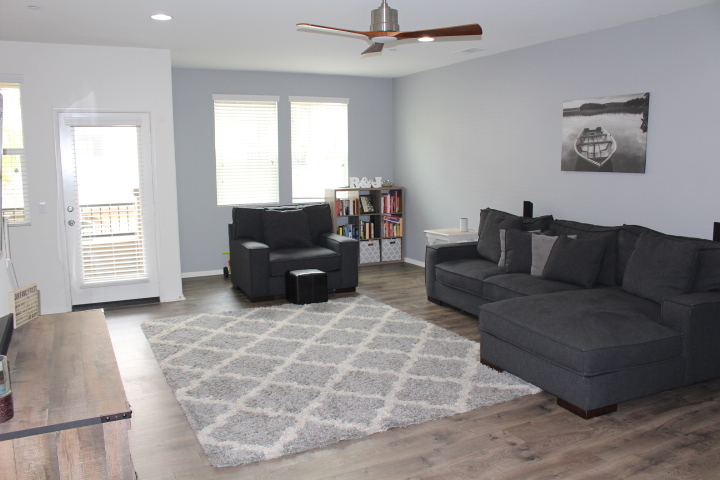 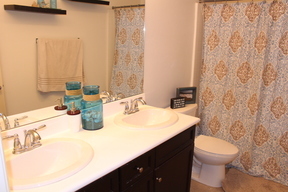 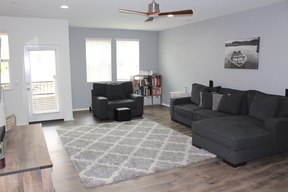 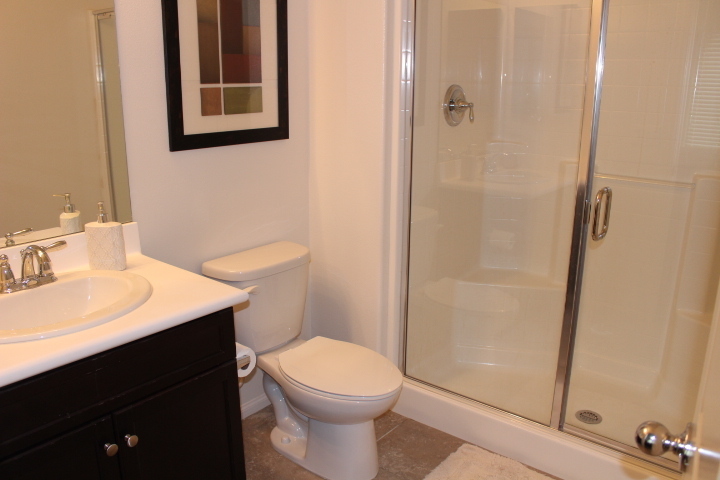 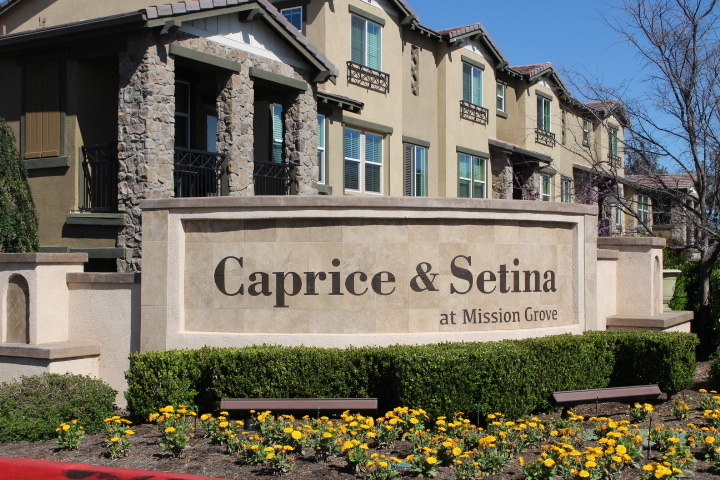 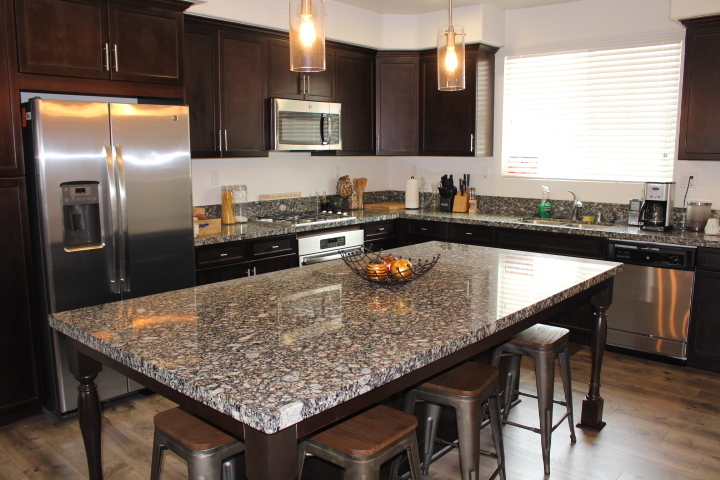 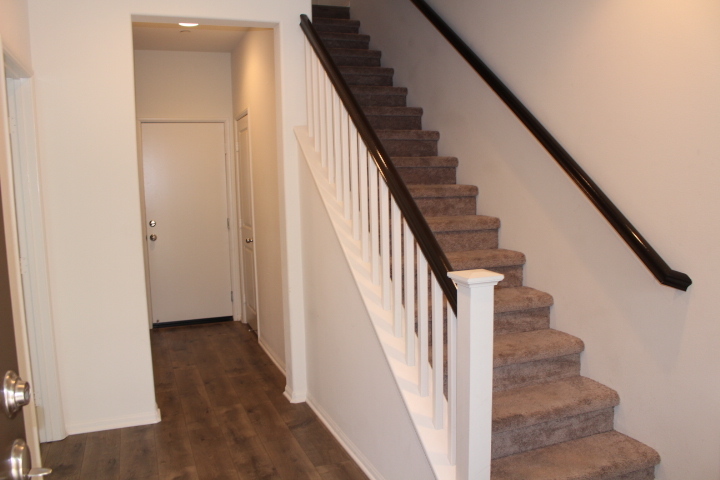 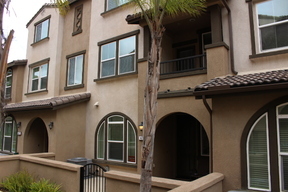 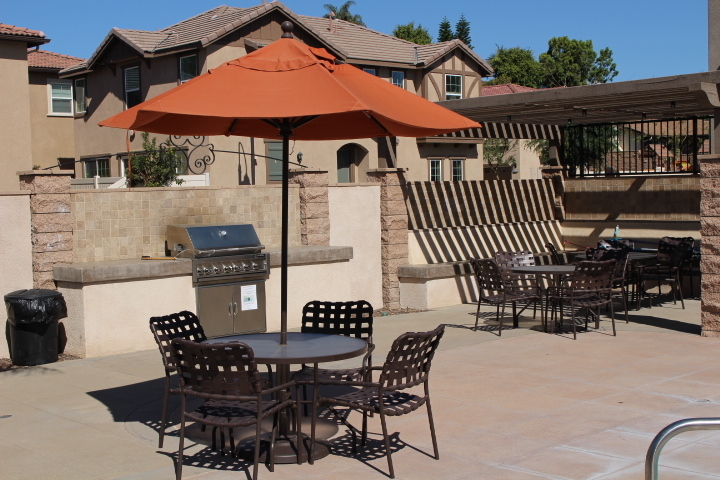 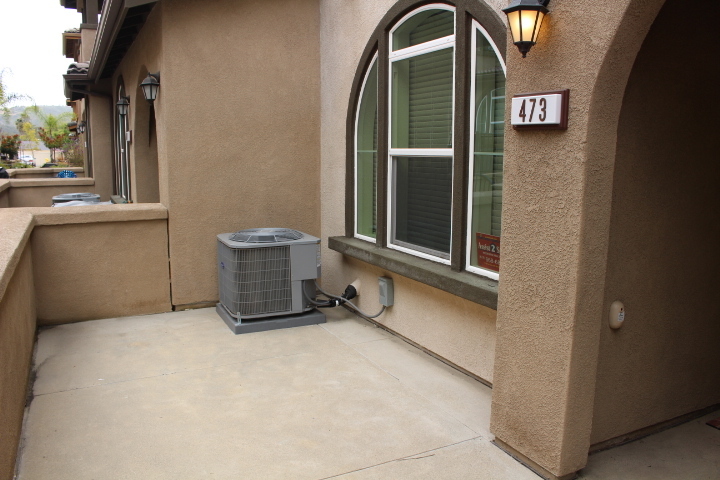 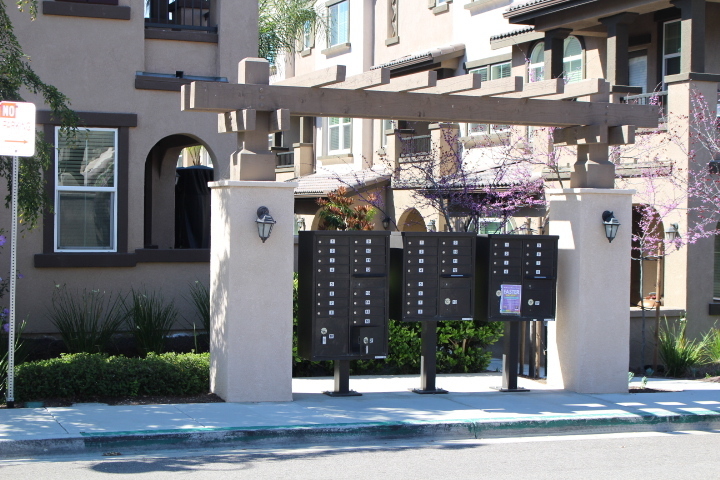 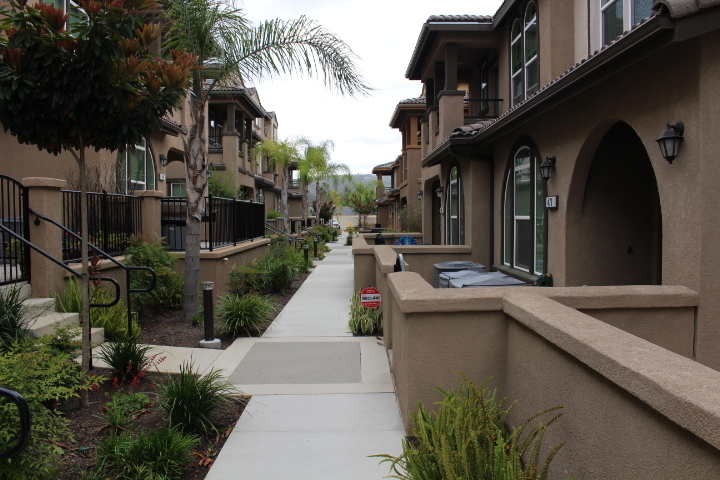 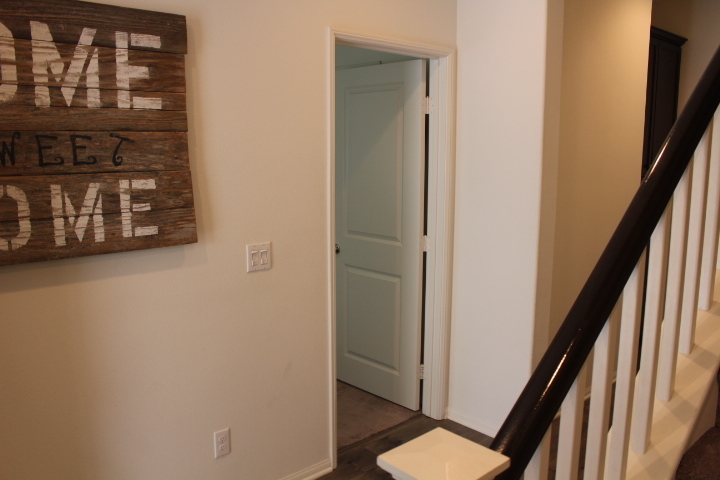 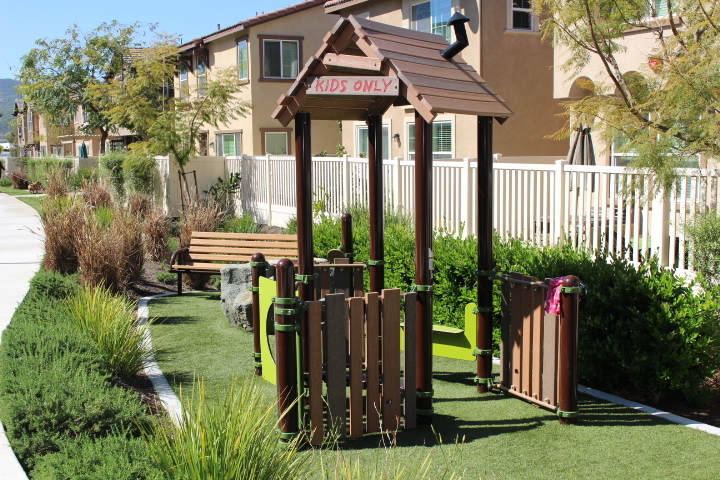 Beautiful Townhome at “Caprice” in Mission Grove. 4Br, 3.5Ba home with over 2190 Sqft of living area. Built in 2016. 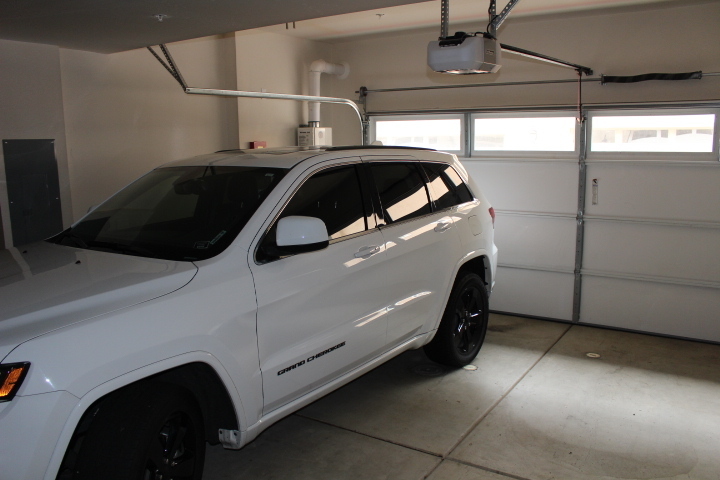 Has 2 car garage, a large patio and balcony off living room area. Has spacious kitchen with island bar and granite counters, with large living room area, spacious master and indoor laundry. 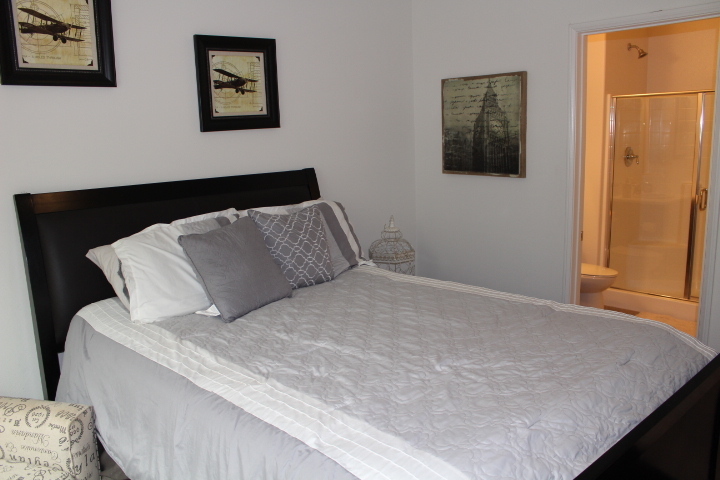 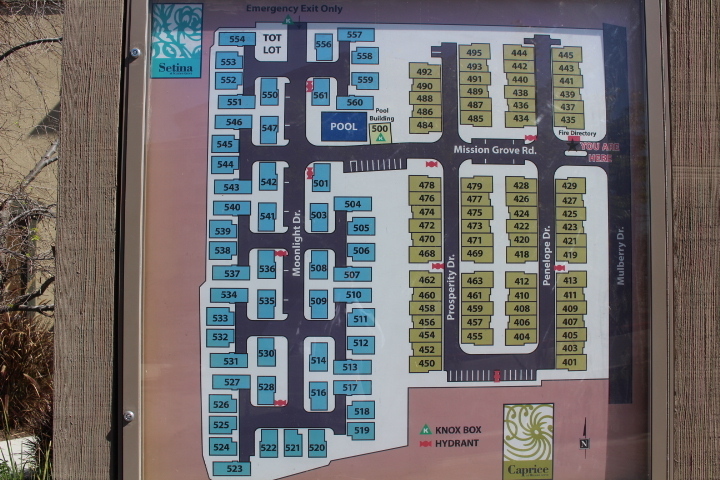 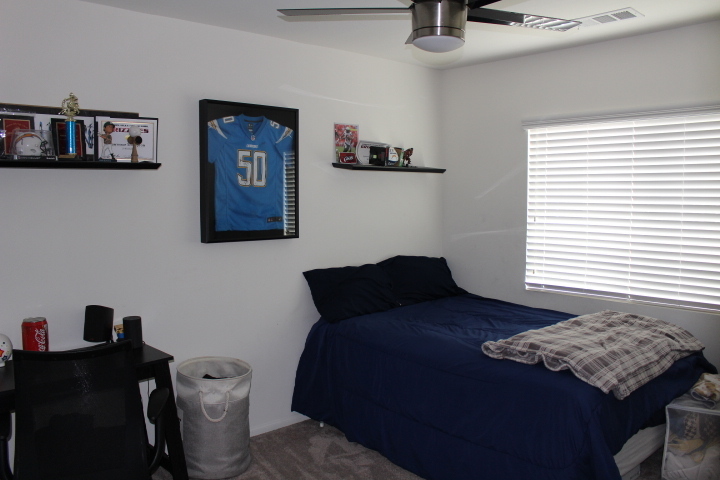 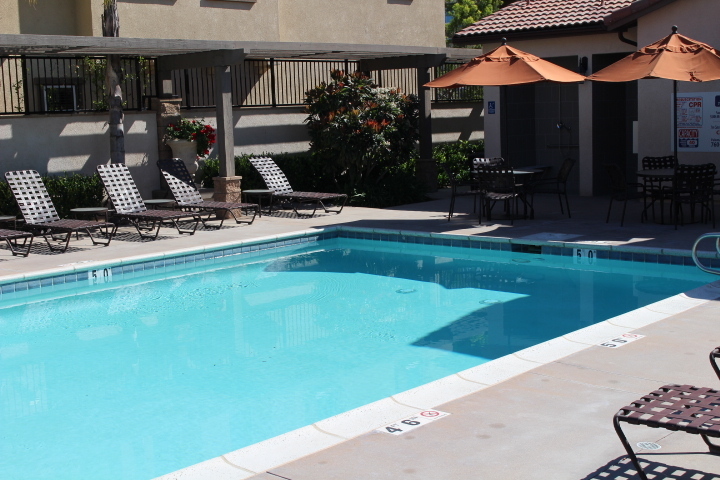 Has bedroom at entry level, Community pool, playground in a park like setting. 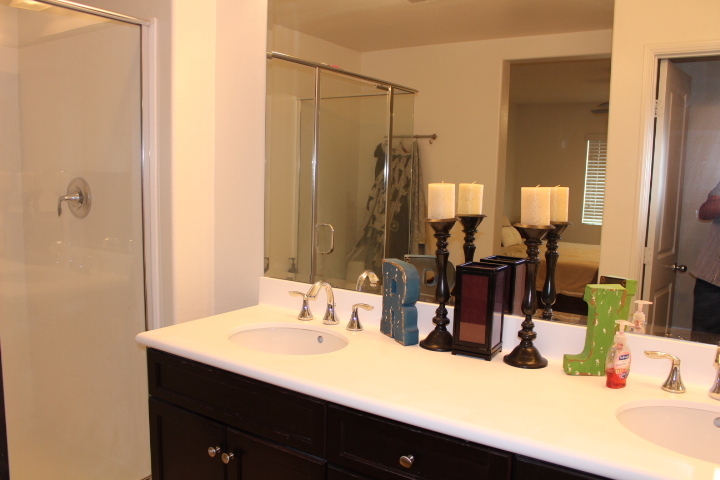 Has easy freeway access to Hwy 78 & 15 and close to shopping. 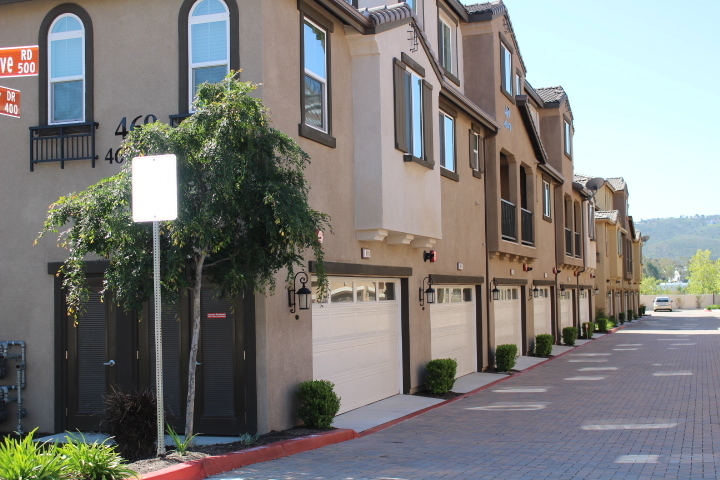 Walking distance to award winning schools.